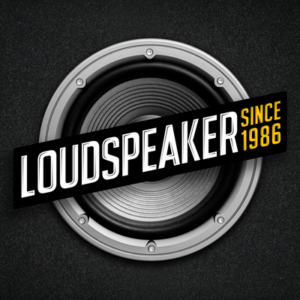 Rowley is a co-host on the longest running local music show in San Diego, Loudspeaker. Teamed up with Tim Pyles and Lou Niles, Rowley brings his unique perspective of the local music scene to the table. Born and raised in San Diego, self-proclaimed taco expert, craft beer lover, and a damn fine video producer. Rowley has created an award winning web series called A Red Trolley Show, taking local and touring bands to perform live on the iconic San Diego Trolley. Check out aredtrolleyshow.com for all the rad videos from his production company, Rowlbertos Media.